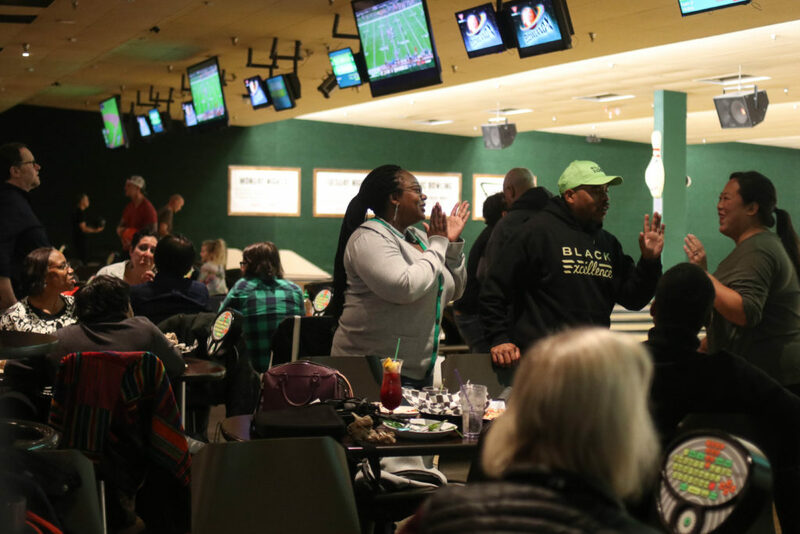 TCBJ | Thank you for supporting our bowling tournament! 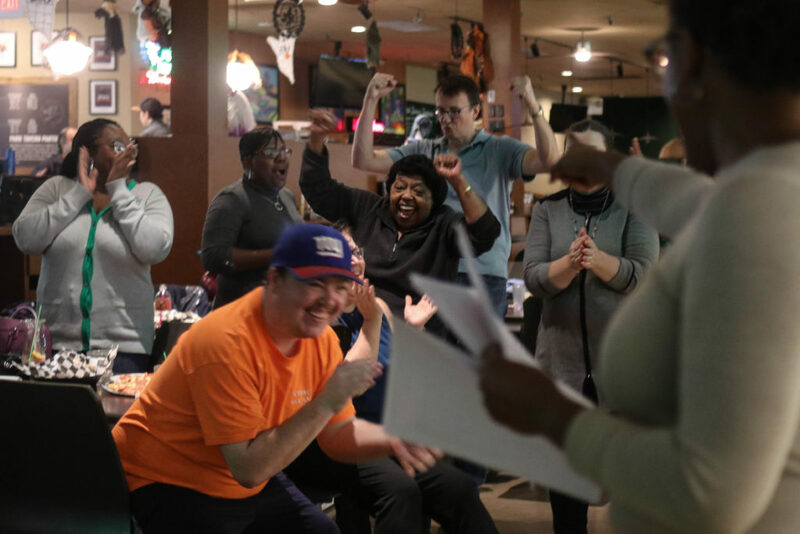 Who knew the Twin Cities media is full of semi-professional bowlers? Our annual bowling tournament brought out the competitor in everyone. Thanks so much to all of our players who donated and came out to play. The TCBJ bowling tournament is one of our two major fundraisers for the year. First Avenue and the Depot Tavern, Penumbra Theatre, the Minnesota History Center, Du Nord Craft Spirits, Blue Plate Restaurants, Me&I Fitness, and member Melissa Walker! Visit our photo gallery for more.